FREE event for our members. Guests are allowed to attend two times before joining the Chamber. This O.N.E. 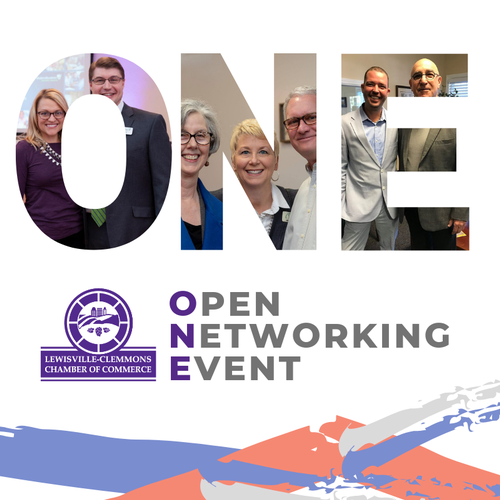 Open Networking Event happens on the last Friday of every month and is open to all Chamber members. Come together as O.N.E. to network and grow your business. Mark your calendars, bring a friend and join us for this O.N.E. event!